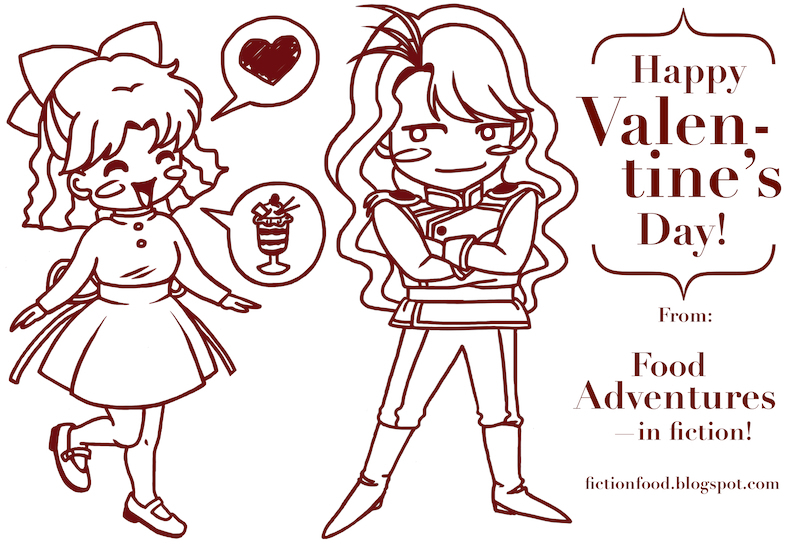 Fiction-Food Café: The Chocolate Parfait That Never Was for "Sailor Moon"
The Chocolate Parfait That Never Was for "Sailor Moon"
Ah, the mid 90s when America got a big, sugary, moon-tastic taste of the Japanese Magical Girl genre. 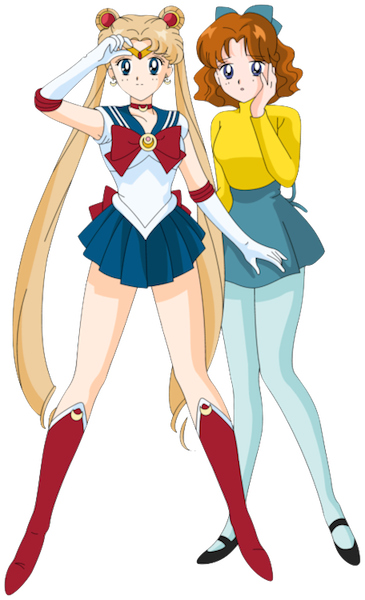 "Sailor Moon" (AKA "Pretty Soldier Sailor Moon"/"Bishojo Senshi Sailor Moon", sailor because of their outfits), an anime centering around five celestially connected, miniskirt clad heroins of love and justice based on the manga of the same name by Naoko Takeuchi, began airing in the US in 1995. The show quickly claimed hearts across the nation (myself included) and was the gateway to the wonderful world of Japanese animation for many girls at the time, much like "Dragon Ball" for many boys. 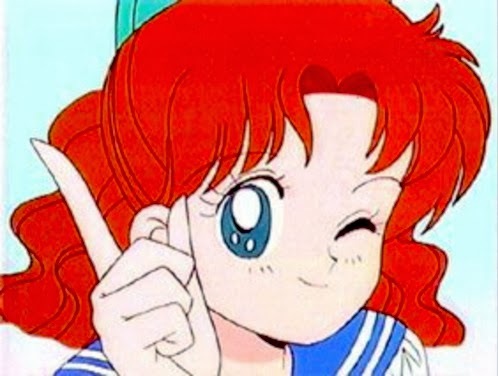 Aside from the friendship of the other Sailor Senshi ("soldiers", or scouts in the US version), Mercury, Mars, Jupiter, and Venus, the main character Serena (Sailor Moon, named Usagi in the Japanese version, which means rabbit—there's a moon myth behind that) had a best friend named Molly (Naru in the Japanese) who was unaware of her friend's secret, celestial identity. Poor, Molly. She got hung up in some pretty crumby situations because of her closeness to Serena and even fell in love with one of the many, hot, transient baddies which culminated in the heart-wrenching scene shown below. Dear Molly. To her credit from what I can remember, even though she had such a devastating experience, the emotional aftermath of which wasn't easy to get through, she eventually pulled through with her optimism, confidence, and wise outlook on life. What an awesome young woman. The awesome non-magical girl of the show. 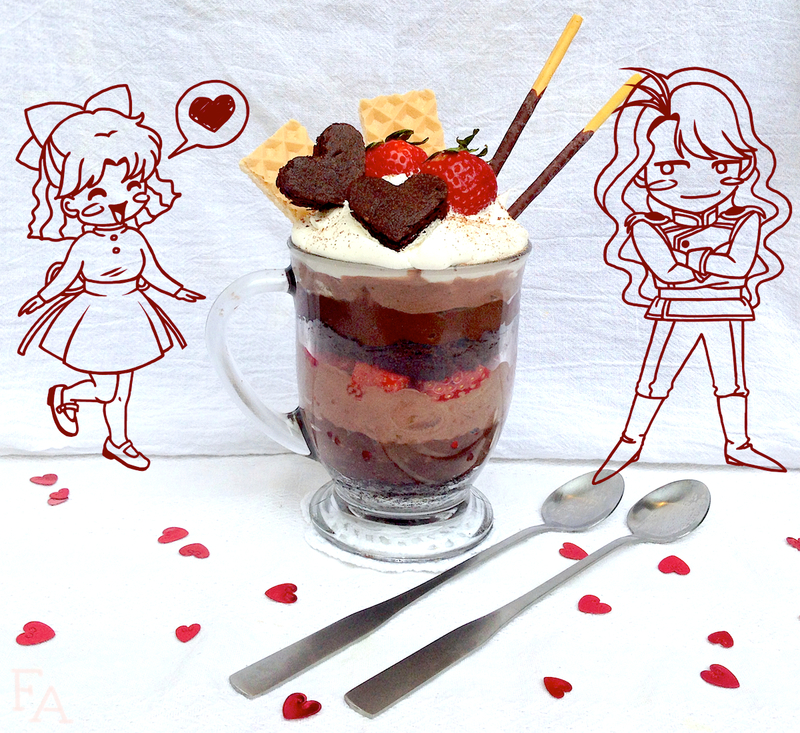 I'd like to dedicate this post to Molly and Neflite (Nephrite in the original Japanese, named after a variety of jade) and the selfless love on the one end and deep affection on the other that they shared too briefly, the symbol of which, to me, is the chocolate parfait. The one that never was. 1. In a medium bowl whisk together the pudding powder & milk until it's thoroughly combined. Let it set a few minutes to thicken (chill if you need to). Into another medium bowl, pour a little less than half of the pudding & fold in a couple large scoops of Cool Whip until a light chocolate mousse is created. Thinly slice several of the strawberries & have them at the ready. 2. If using cake or brownies, cut into a square about 1/2" thick (I simply used 1 thick, dense brownie & cut it through the middle to have 2 squares). Using a small circle cookie cutter or a measuring cup, cut into a circle close to the size of your glass & then press it down into the bottom of the glass. If using cookie crumbles, spoon in enough crumbs to make about a 1/2" layer. Spoon a layer of pudding onto the cake, brownie, or cookies, careful to not get pudding up the sides of the glass (if this happens wipe with the tip of a paper towel). Next, spoon on a layer of the chocolate mousse. 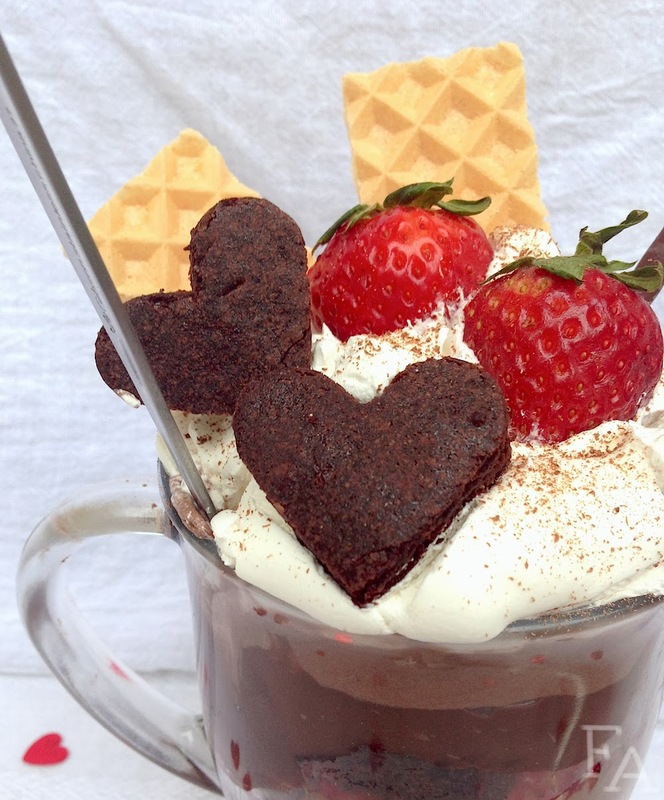 The next layer can either be another circle of cake/brownie/cookie crumbles or sliced strawberries. Either way you choose, use the other item for the next layer (i.e. brownie & then berry or berry & then brownie). Top with another layer of pudding & another of mousse & then dollop several spoonfuls of Cool Whip on top (Cool Whip holds its shape & consistency for much longer & way better than Redi-whip which dissolves/breaks down pretty quickly). 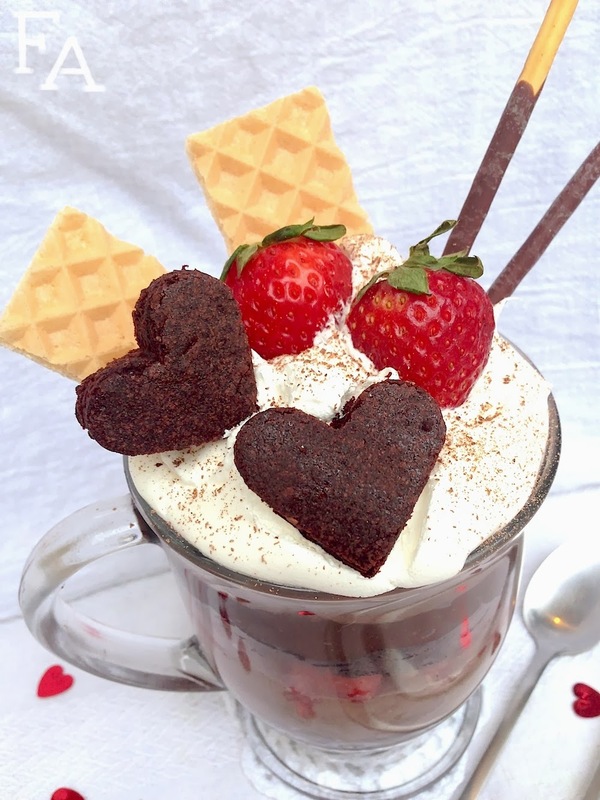 Decorate the top of your parfait with finely grated chocolate (optional), wafers, chocolate covered biscuit sticks (Pocky or Pepero), & fresh fruit (I also added little hearts cut from brownie, one of them sticking up with a toothpick). 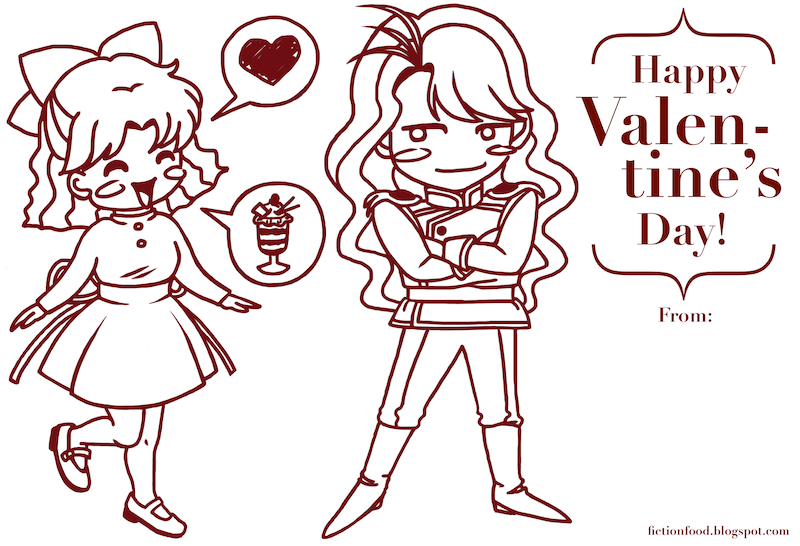 so you can share the love with your "Sailor Moon" friends! 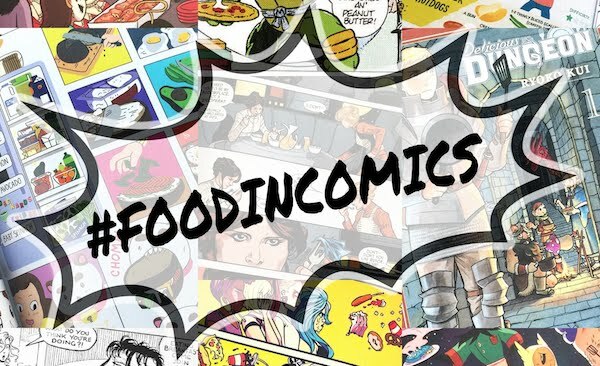 * Stay tuned for the anime reboot of Naoko Takeuchi's "Sailor Moon"
Just found your blog it's food thats fun and yum...defiantly cool, and definitely bookmarked! Thank you! Yes, soy milk is my milk of choice. Your blog is one of my favorites, I love all your creations and I only wish I could do them justice when I try to recreate them! Aw! Thank you for your compliments! 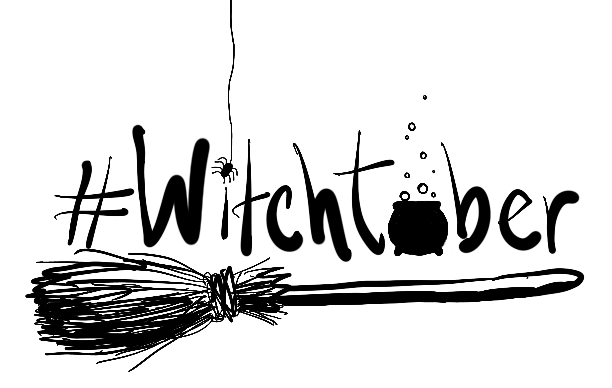 Sometimes I have troubles in the kitchen–I experiment a ton and sometimes work on several versions of a recipe before I come up with the one I feel confident in to share on the blog. So I'm grateful to people who enjoy what I post because there's definitely a lot of trial and error that goes on behind-the-scenes!